When I saw that the topic for this week's Tuesdays on the Run was "The best thing about running is _____," I knew what I'd write about right away. This is a no-brainer for me. I could say the best thing is the endorphins. Without running, I am not a happy person. And I'm sure that many who know me would agree with that statement. But is it the best thing? Nope. I could say it's the weight management, the amazing experiences of races, or the awesome running gear. I don't think they're the BEST things about running though. 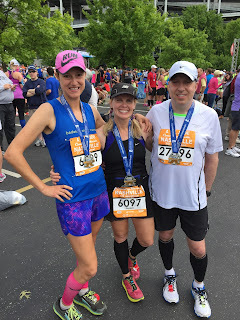 My sister from another mister, Lynne, whom I met training for my first marathon in 2003 and is now the godmother of my children. Me and Lynne at the Surf City Marathon expo! My brother from another mother, Steve and his equally-important-to-me wife, Tish. I just can't even say enough about these two and how important they are to me. My dearest Smitha and Vanessa, who in just the short time we've known each other, have become such important parts of my life. More than running partners, for sure. We're sisters. The #goatbunnybear crew of me, Jamye, and Smitha is also on the list. 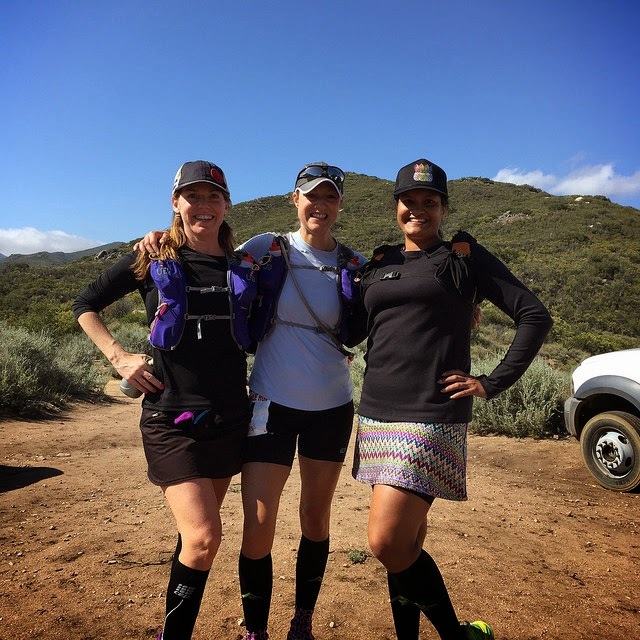 These two got me through a lot of training runs leading up to and including the big dance, the PCT 50. I am forever grateful to them. 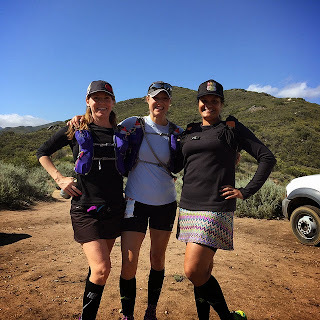 Jamye, me and Smitha about 10 miles from the PCT 50 finish! My dearest Frances, who was a client that became another sister. Her strength and courage are immeasurable and the fact that she considers me a friend is humbling. 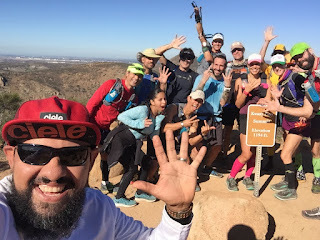 My trail running friends, Jean, Vito, Mike, David and many others. 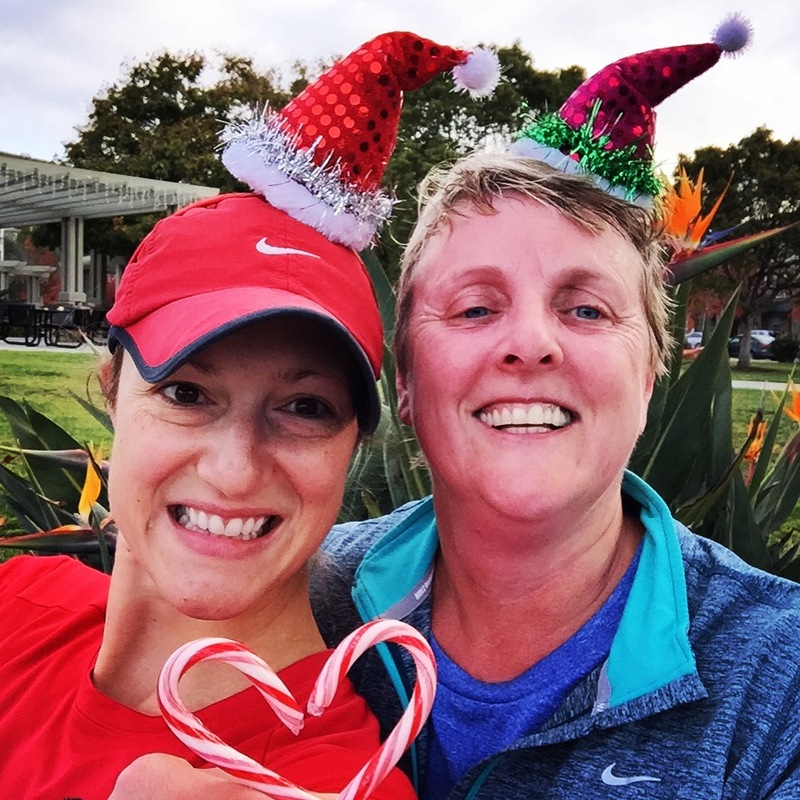 Jean has become a great friend and those long runs together are more like therapy sessions for the two of us. We've gotten each other through some tough times! Jean and me after an especially hot Noble Canyon! This blog post could easily be 400 pages long. There are so many Solemates out there, I can't possibly name every one! My friends in Maryland that I miss so much (Laura, Kelly, Tammy, Cheryl, Lisa, Kanayo and more). My friends here, that in such a short time have become life-long friends (Maria, Chris, Claudia, Cristina, Tere, Carrie and MORE). And thanks to social media, I've made many friendship through Facebook, Twitter and Instagram, especially the #werunsocial crew. That's the best when we can plan meet ups at races and see each other IRL. I am so truly grateful for the opportunities running has given me in terms of my career, my lifestyle and my health. 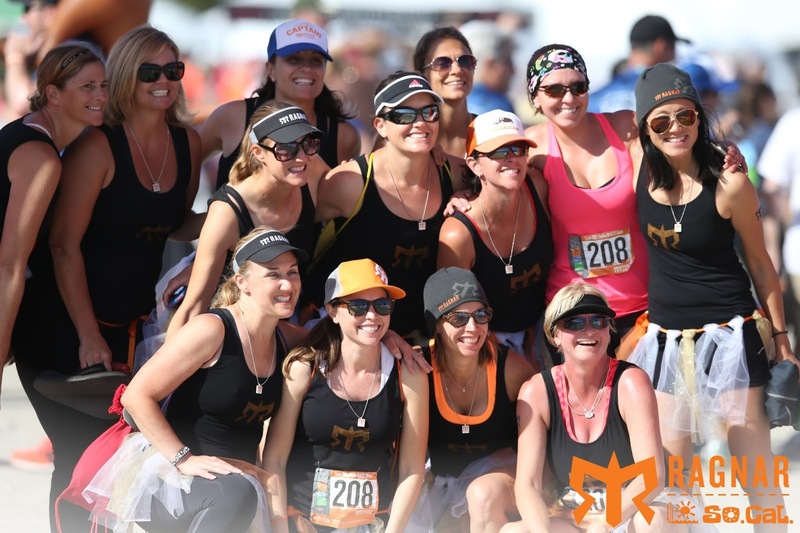 But, for me, the best thing about running is definitely the people that have been brought into my life. 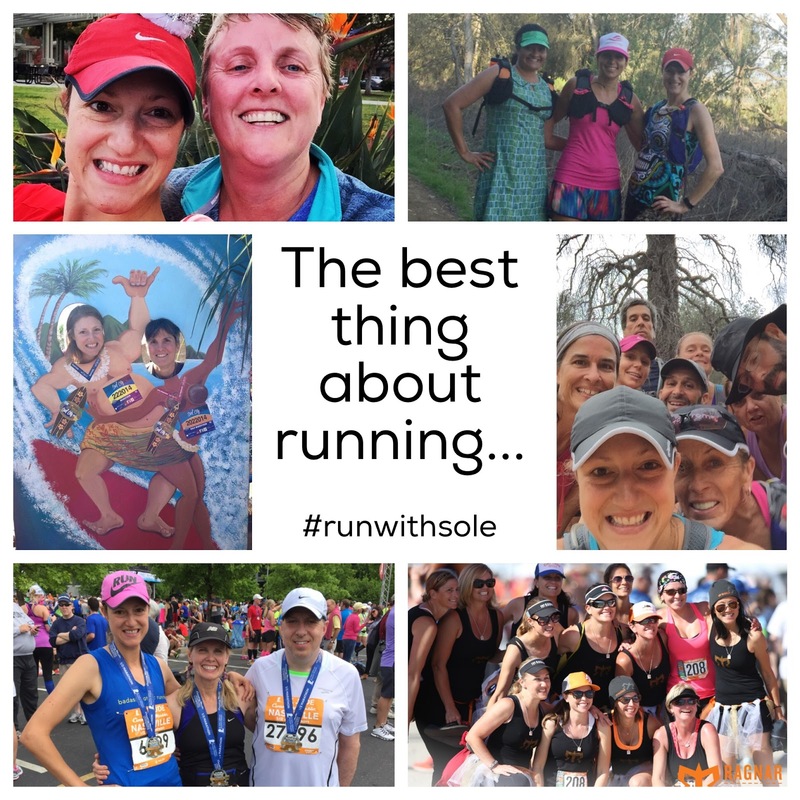 What is your best thing about running? I think you hit the nail on the head when you describe your friendships as the best part of running. 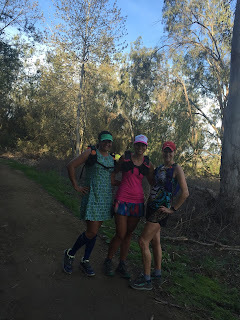 In many ways, my running friends have become my closest friends. It's not hard to bond when you're running and talking and laughing; being together makes it all worthwhile. And I don't know what I would do without you, as a Coach and even more as a friend. Your enthusiasm and love of running is infectious, and my life is better because of you. Back at you, Steve!! Your friendship is so important to me, it's hard to even describe! I am grateful to have you in my life! 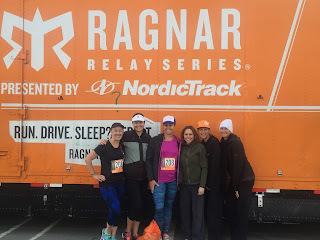 I totally agree, running has connected me with so many wonderful people, it's really been an amazing experience! I am forever grateful for all the wonderful people I've met over the years! Nothing ever will ever break the bonds of a true running sisterhood! I agree. Running friends and sole friends who become soul sisters are the VERY best part of running! I got a little choked up when I read this! 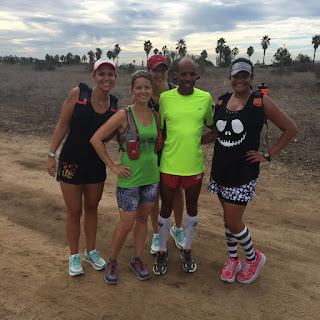 the people I have met running have been amazing!! I would also say one of the things about running is pushing yourself past your comfort zone. Yes! It's amazing what you can do when you push yourself! Totally agree with you that running friendships rock. It's a really wonderful bond. Thanks for linking up! 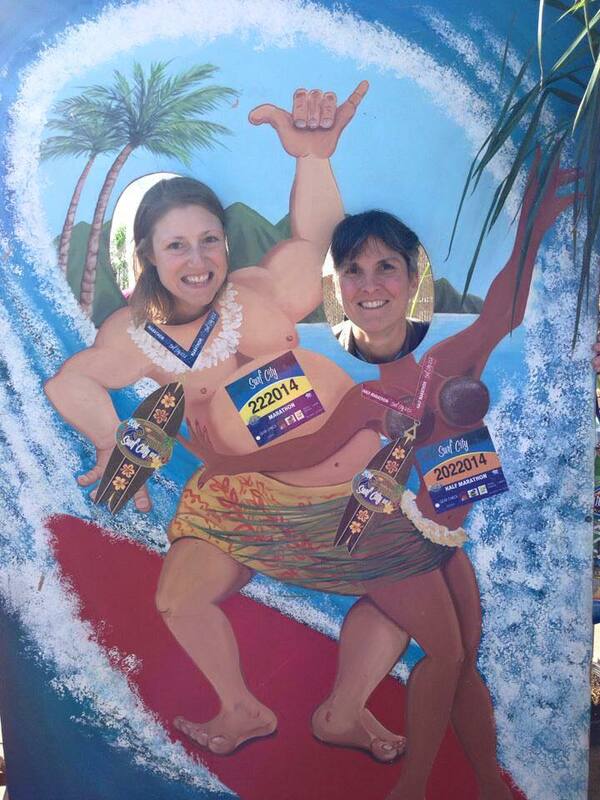 Yep, runners are the best. Absolutely.